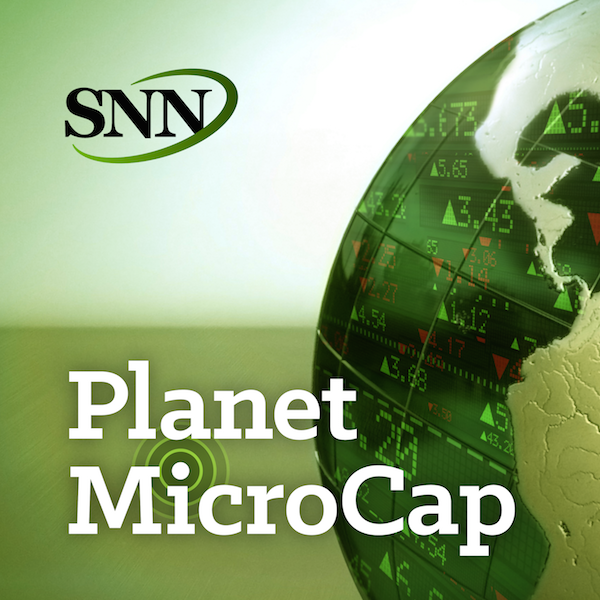 For this episode of Planet MicroCapPodcast, I spoke with Kevin Shea, Private Investor and Member of theMicroCapClub. I recently met Kevin at the MicroCapClub Leadership Summit inChicago. At lunch, with Kevin leading the discussion, we started talking about a topic that I basically knew nothing about: Technical Analysis. According to Investopedia,Technical Analysis is defined as, “a trading tool employed to evaluate securities and attempt to forecast their future movement by analyzing statistics gathered from trading activity, such as price movement and volume.” Think of Technical Analysis as the opposite of Fundamental Analysis, however, as you will hear, in MicroCap investing, one tool isn’t necessarily used without the other. The goal for this interview is to learn about Technical Analysis and how it can be applied as a tool in your MicroCap investing strategy. - Can “technical analysis” be applied to MicroCap investing? - How does “technical analysis” work in the broad market vs. with MicroCap stocks? - What does “sentiment” mean and what does that tell you about stocks that you’re looking at using “technical analysis”?